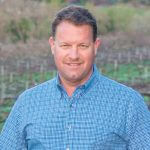 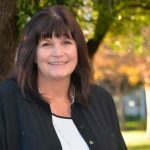 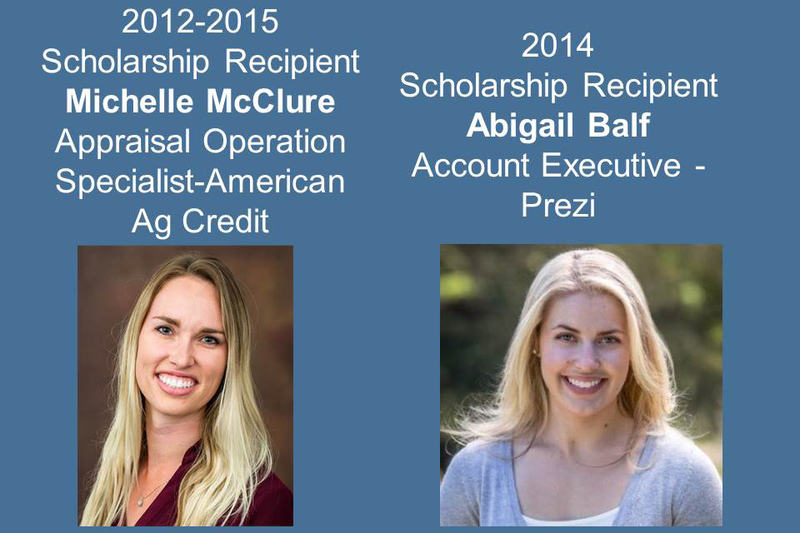 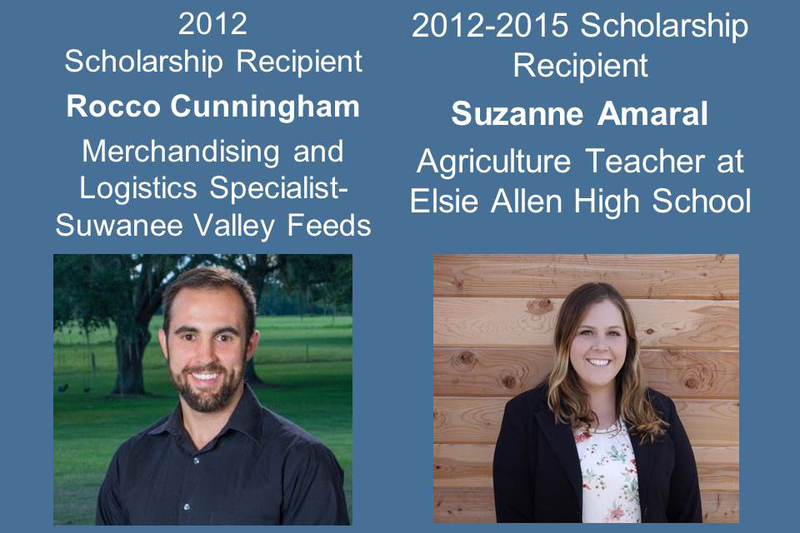 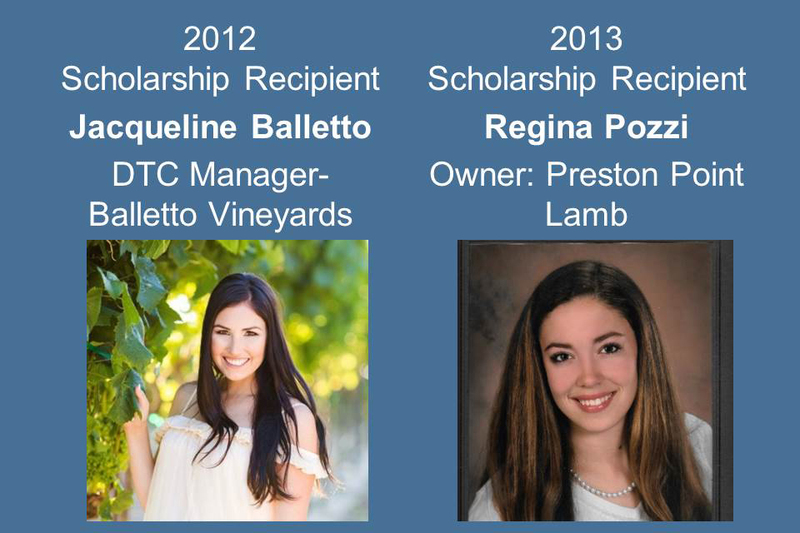 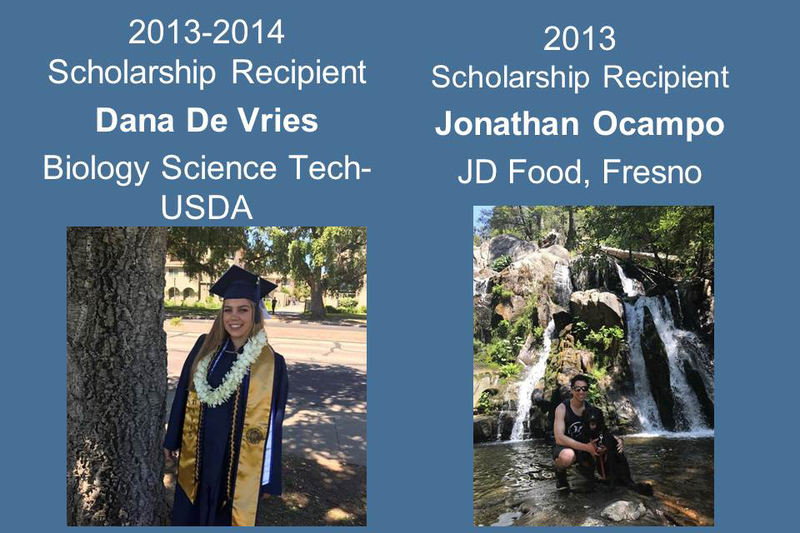 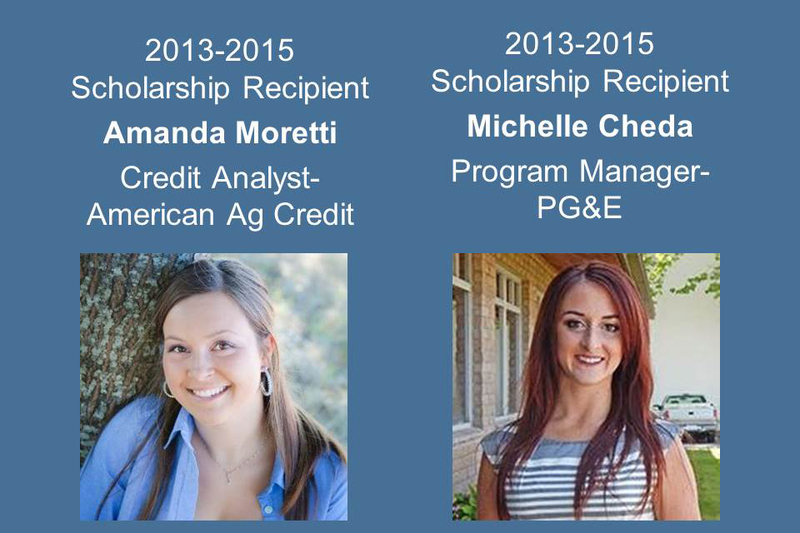 In 2017, the Farm Bureau Foundation of Sonoma County awarded more than $130,000 in scholarships to students in Sonoma and Marin Counties studying in agricultural related fields at four year universities and the Santa Rosa Junior College. 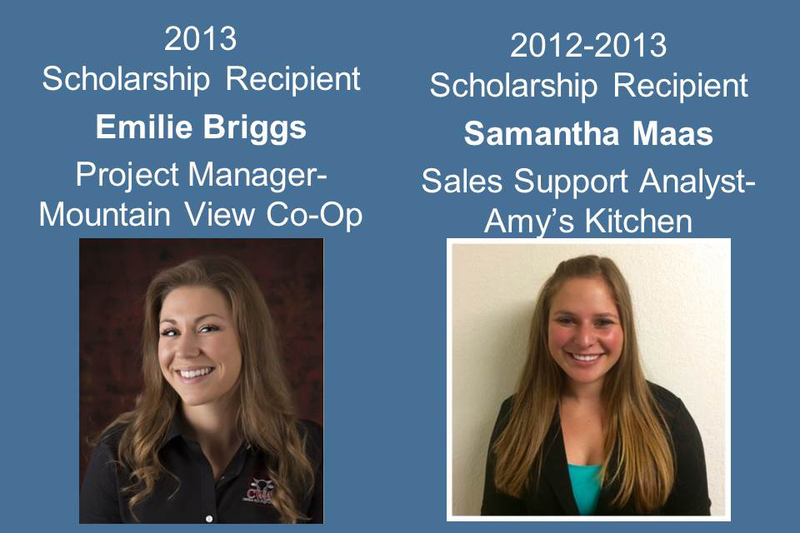 This year, we are recognizing some of the recent college graduates who have gone on to pursue successful careers. 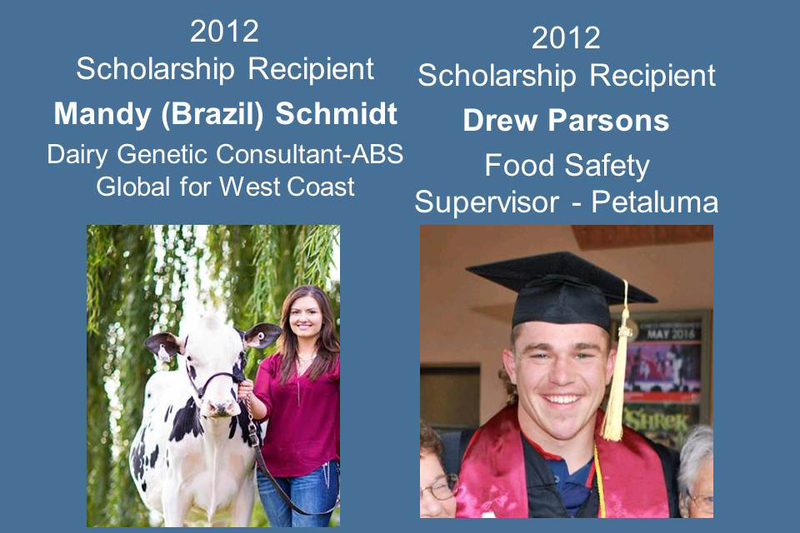 Scroll through our slides above to see who we have featured. 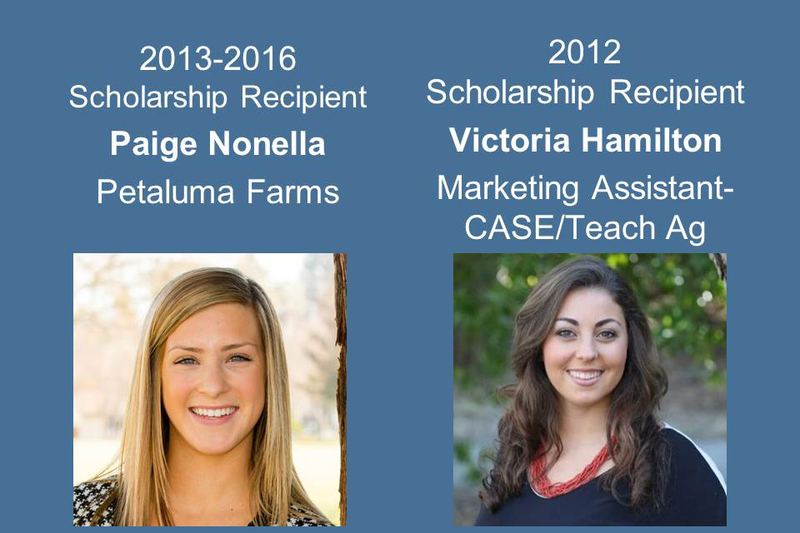 Farm Bureau Foundation of Sonoma County is thankful for the generosity of donors and supporters in Sonoma County and beyond. 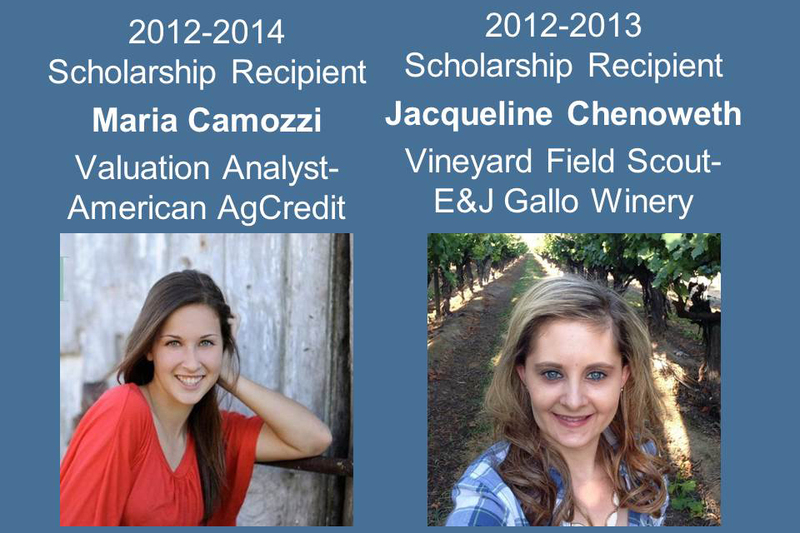 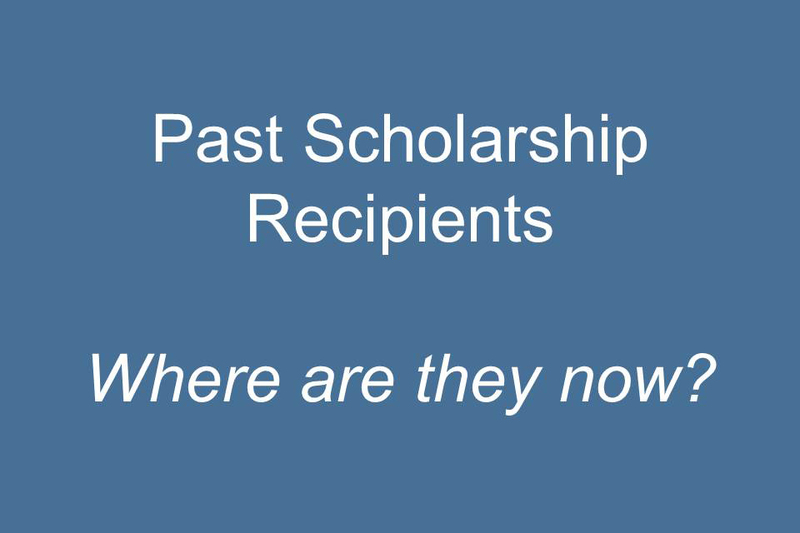 For more information on the Foundation and our scholarships, click here.